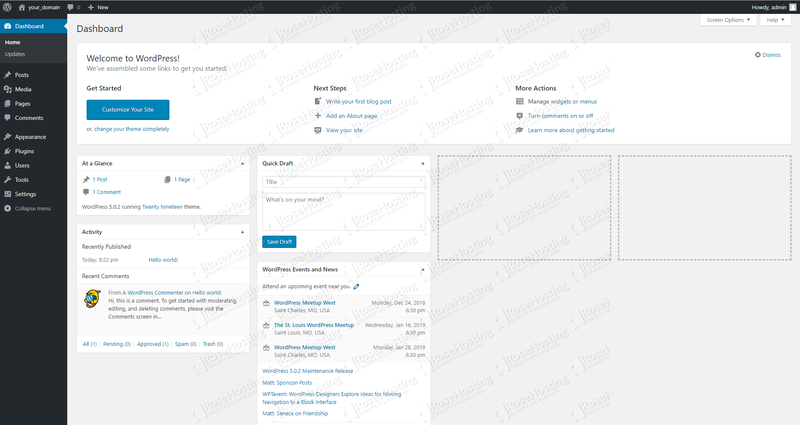 WordPress is the world’s leading content management system. 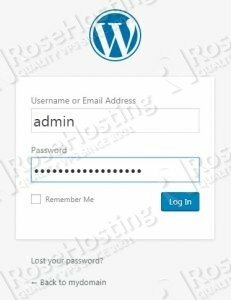 Used by tens of millions of web pages and internet creators alike, WordPress is the backbone of most blogs and news outlets. 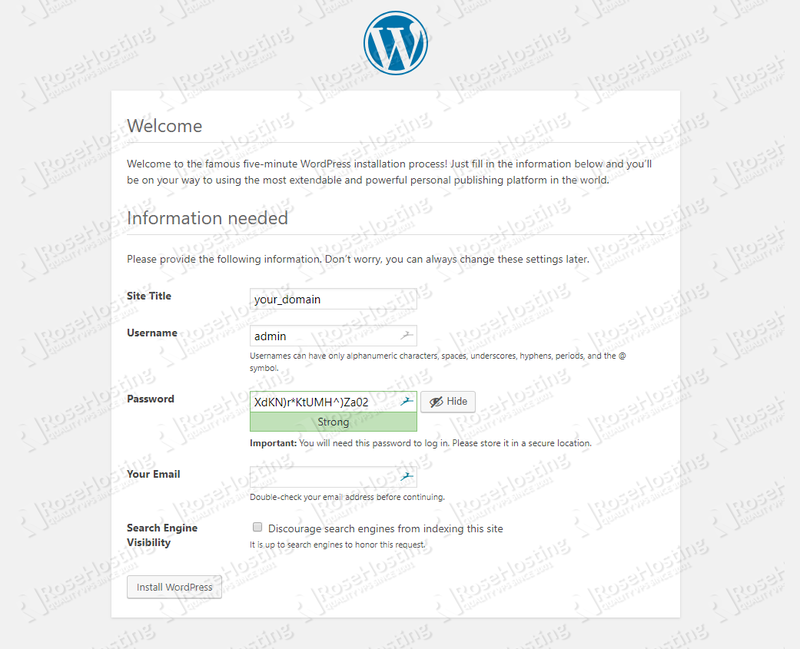 Webpage performance with WordPress is also typically one of the fastest available. 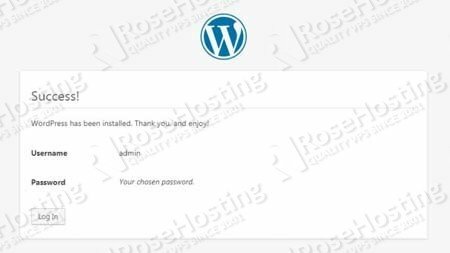 In this tutorial, we will show you how to install WordPress with LAMP stack on Ubuntu 18.04. 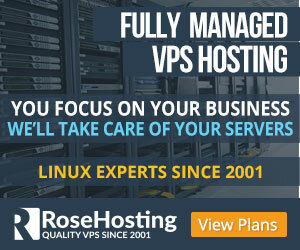 For the purposes of this tutorial, we will use an Ubuntu VPS. 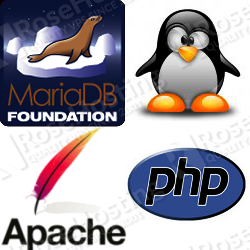 Our Ubuntu VPS already comes preinstalled with a fully working LAMP stack. 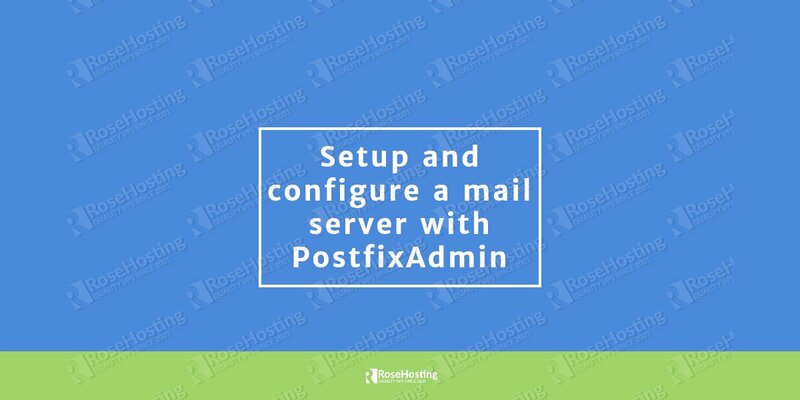 However, we will still go through all the necessary steps and show you how to install and configure the LAMP stack yourself, in case you are doing this on a clean server. 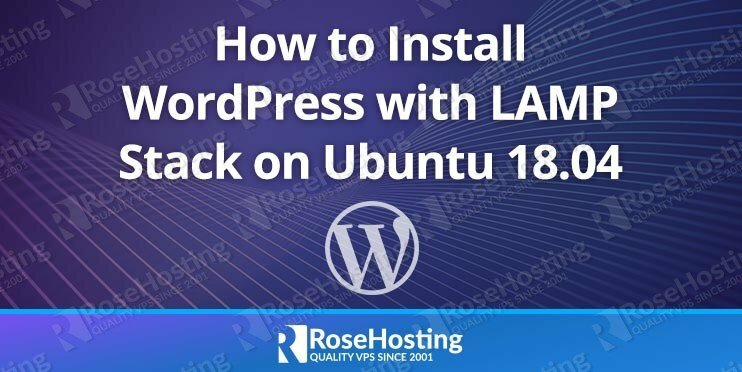 Of course, you don’t have to install WordPress with LAMP Stack on Ubuntu 18.04 if you use one of our Optimized WordPress Hosting services, in which case you can simply ask our expert system administrators to install WordPress on Ubuntu 18.04 for you, using the LAMP stack or any other web hosting stack of your choice. They are available 24×7 and will take care of your request immediately. PS. If you liked this post, on how to install WordPress with LAMP Stack on Ubuntu 18.04, please share it with your friends on the social networks using the buttons below or simply leave a comment in the comments section. Thanks. For those who are facing linux for the first time, don’t forget to run commands using sudo before each statement.